AllMerry Christmas and Happy New Year 2019!! 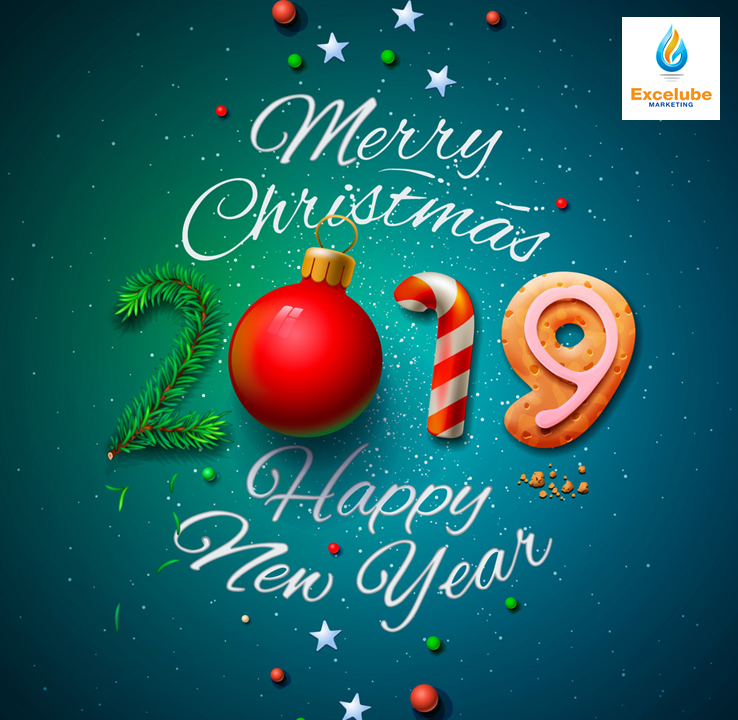 Wishing all a very Merry Christmas celebrations (25th December 2018) and Happy New Year 2019! In conjunction with the above, our office will be closed on 25th December 2018 (Tuesday) and 1st January 2019 (Tuesday). We will resume normal operation on 26th December 2018 (Wednesday) and 2nd January 2019 (Wednesday) respectively. Please whatsapp +6012-2820 537 for any urgent matters. Thank you.